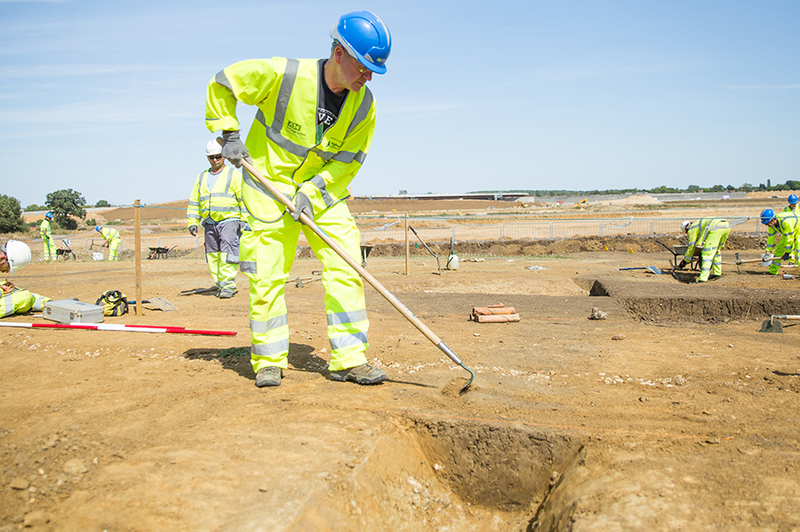 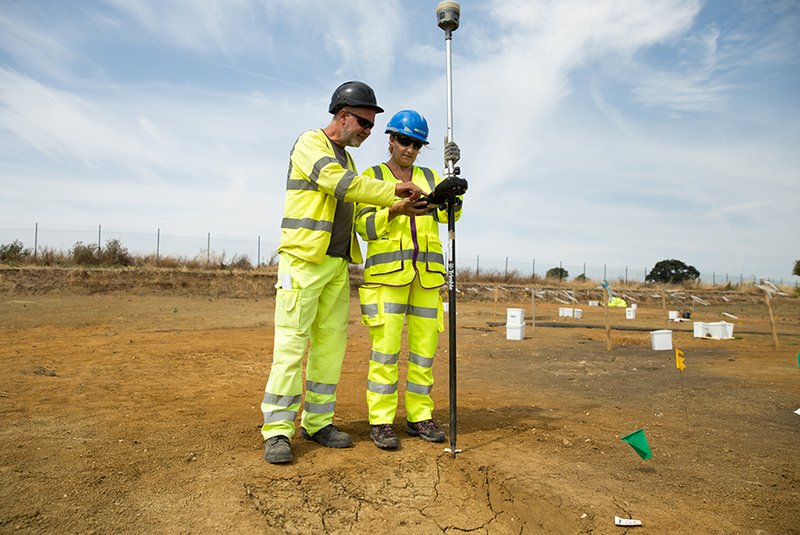 The A14 Cambridge to Huntingdon Improvement Scheme Summer Community Dig has given us the opportunity to welcome onto site more than 60 volunteers from the local area and further afield. 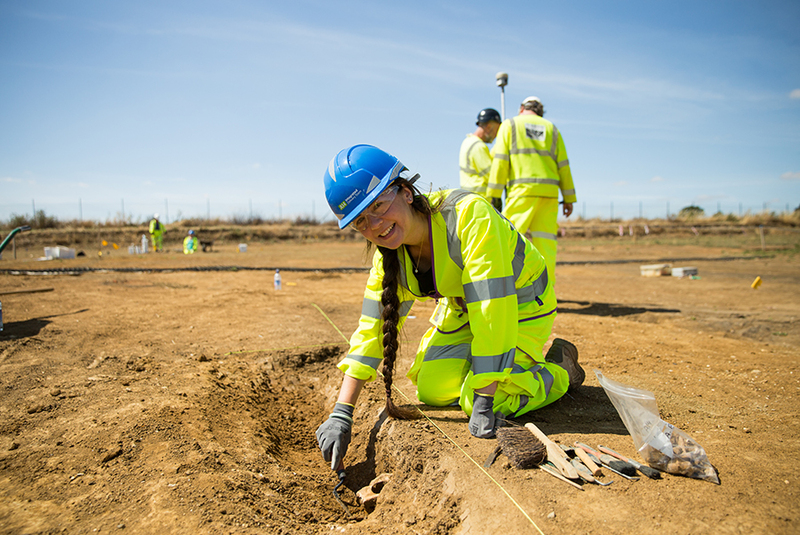 They have been able to pick up new archaeological skills and see first-hand the rich archaeological landscape we have been uncovering. 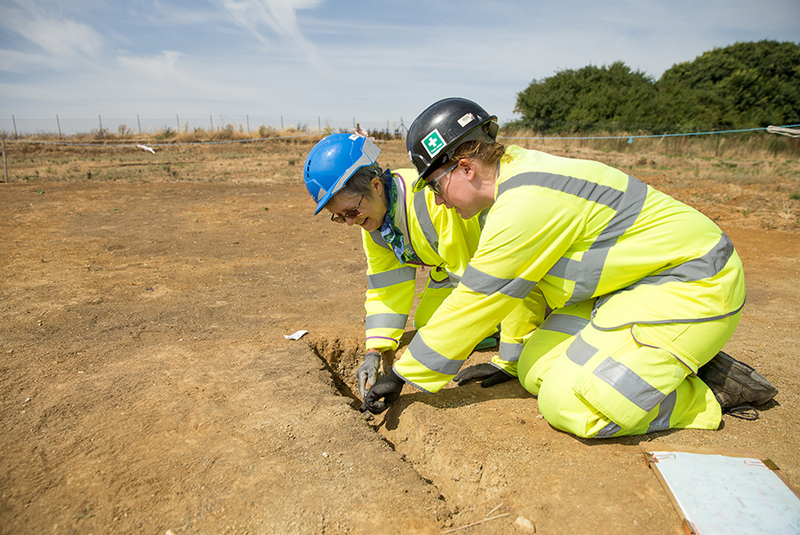 The MOLA Headland team draws on expertise from the local area and beyond, and it has been fantastic for us to be able to call on local perspectives to enrich our understanding and involve people directly in building the archaeological narrative of their area. 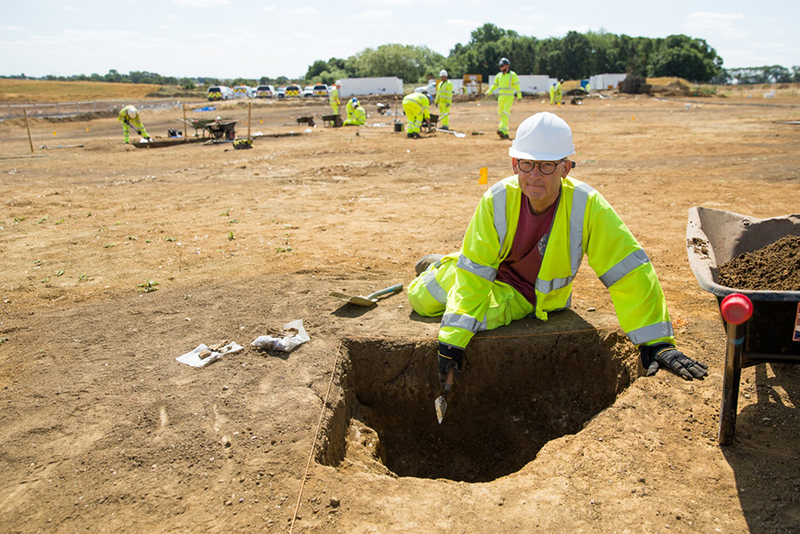 In case you missed it, you can still catch up on all of the amazing discoveries Josephine is referring to on the A14C2H blog.